Yeap, that was exactly what the instructor said about my driving. Was the ego bruised? Not really. Was it true? Maybe. Is the all-new Subaru Forester worth a look? Most definitely. Recently, a whole bunch of us motoring media lot was treated to 5-day, 5-star stay in Taichung, Taiwan. 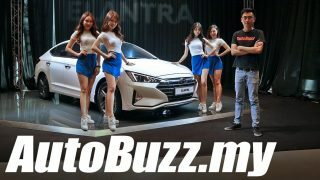 I got up close with the all-new Subaru Forester, made some new friends with the foreign media, sat down with Managing Director of Tan Chong International and drank barrels of bubble milk tea. I also got to spend a good amount of time in that car to confidently say that it’s blatantly better than the old model it replaces. 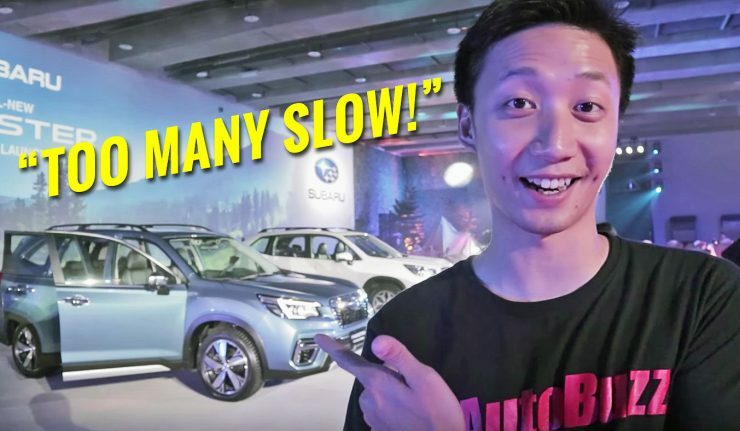 Check out the video as they let me loose in the all-new Subaru Forester, on a go-kart track with some cones and a variety of exciting off-road courses.